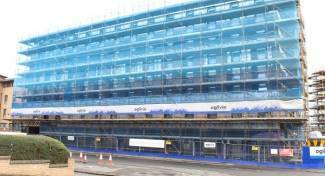 We are on track for completion in early June, ready for students to move in for the start of the academic year in September. 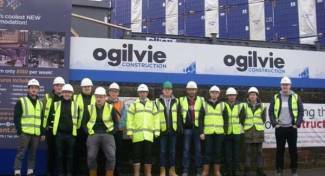 This week we had HND Construction Manager Students visit us from Glasgow College. 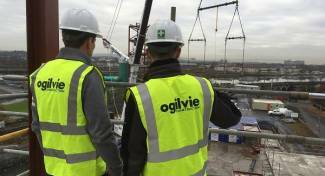 Ogilvie works closely with a number of higher and further education providers to help develop the next generation of construction workers. 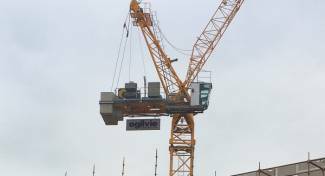 Today we had a visit from representatives of the Considerate Constructors Scheme, who confirmed that Kelvinhaugh Street was the 100th Ogilvie project to be registered under the banner. 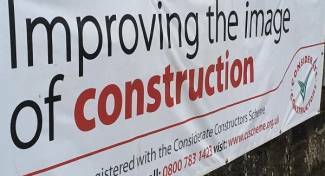 We pride ourselves on minimising the impact on the local community, so if you have any queries or concerns, please do get in touch.